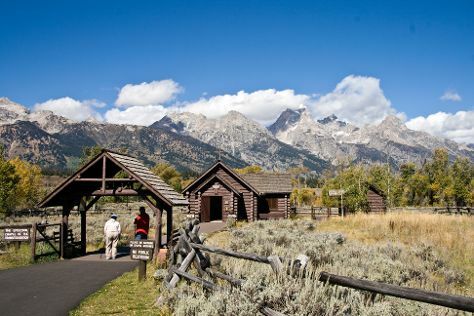 Explore the numerous day-trip ideas around Jackson Hole: Yellowstone National Park (Lone Star Geyser, Grand Prismatic Spring, & more) and Grizzly and Wolf Discovery Center (in West Yellowstone). Spend the 14th (Sat) surrounded by wildlife at Grand Teton. The adventure continues: explore the world behind art at National Museum of Wildlife Art, admire all the interesting features of Moose Wilson Road, don't miss a visit to Town Square, and look for all kinds of wild species at Teton Raptor Center. To see where to stay, more things to do, maps, and more tourist information, refer to the Jackson Hole driving holiday tool . In September, plan for daily highs up to 68°F, and evening lows to 38°F. Finish your sightseeing early on the 23rd (Mon) so you can travel back home.